Shopee Philippines officially launch its Holiday Season by introducing Jose Mari Chan as its new Christmas Ambassador. 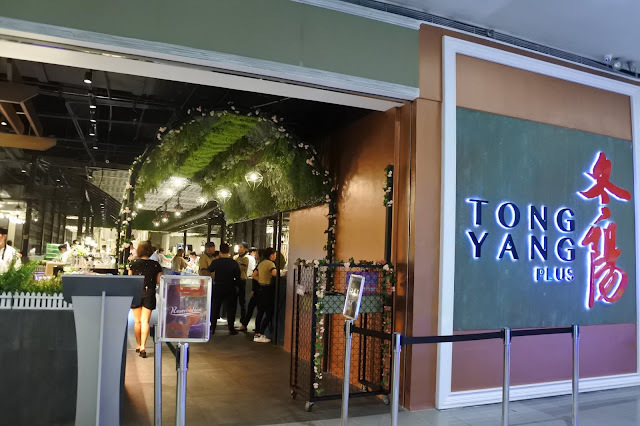 This is in line with the return of the successful Christmas sale of the year, the Shopee 11.11 - 12.12 Big Christmas Sale. 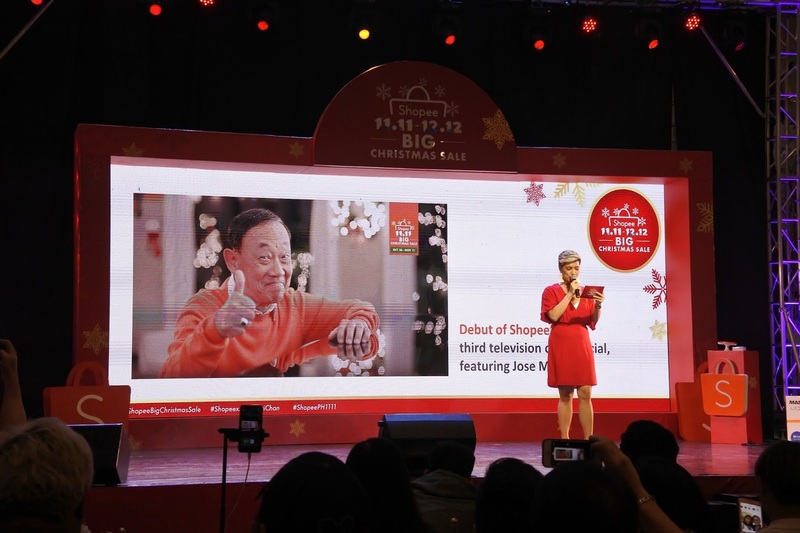 Coincidentally, Jose Mari Chan is affectionately known as the Father of Philippine Christmas music. The list of establishments where you can use GCash QR scan-to-pay is growing and The Coffee Bean & Tea Leaf is now a proud partner. 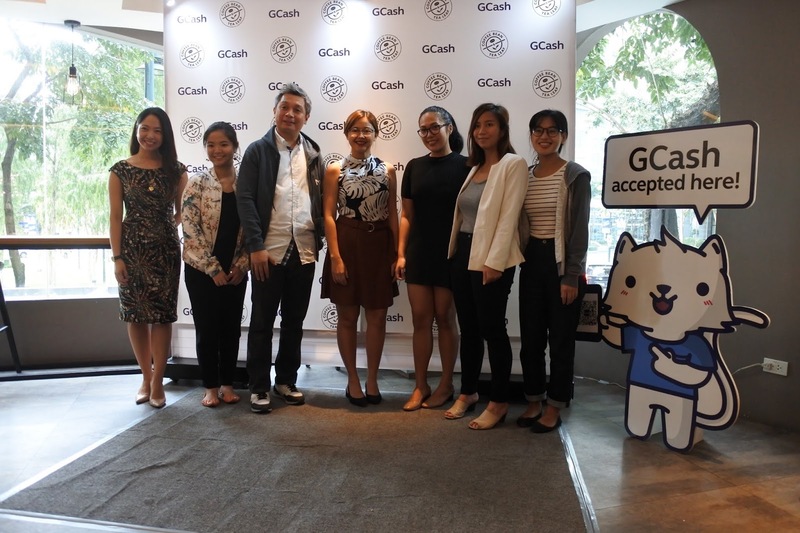 GCash is the country’s leading mobile wallet provider and this partnership enables CBTL’s customers to be able to scan-to-pay with the GCash app. 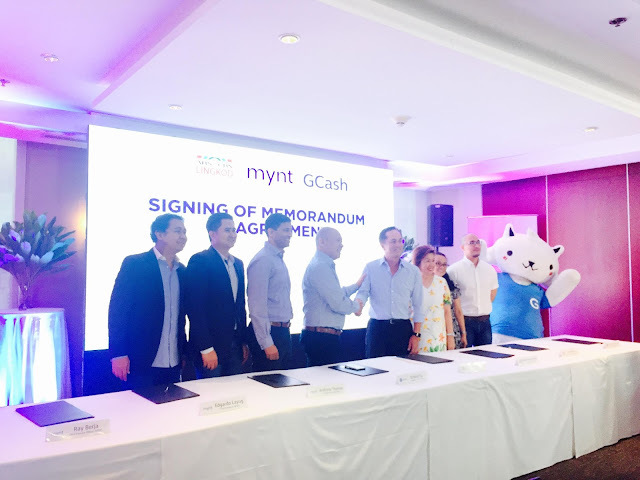 This is a fast way of paying for purchases, simply open the GCash App, scan the GCash QR code at the merchant’s counter, input the amount to pay and settle the transaction right there and then. So easy! Power Mac Center, the country’s Apple partner along with Microsoft, recently launched the all-new Microsoft Office 2019 that allows users to enjoy its advanced features that includes tools and functions that’s perfect for school projects and work presentations. This innovation is a collaborative effort to maximize use especially in multiple devices. It offers excellent features that allow users to easily communicate project editing, business data gathering, information distribution, and many others. 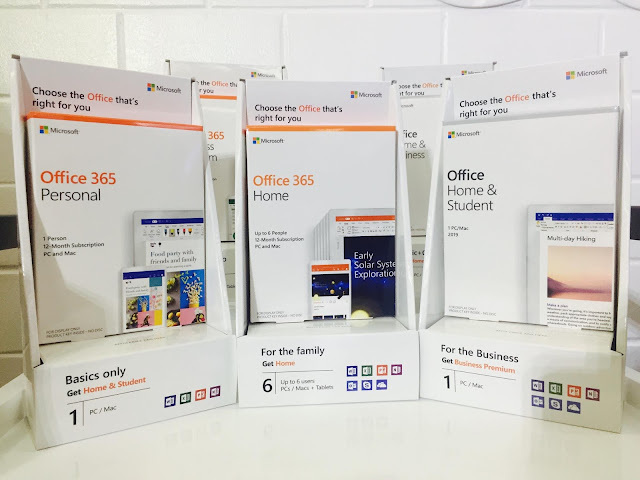 “The new Microsoft Office 2019 products have amazing features and functions that will help hit every goal on your list, no matter what your lifestyle may be. Whether you’re working on a term paper, presentation, or business report, this year’s Microsoft Office 2019 got you all covered,” said Joey Alvarez, Power Mac Center Director of Product Management and Marketing. This is a subscription-based software that offers familiar Microsoft products like Word, Excel, PowerPoint, and OneDrive either online or on-premises, and comes with a 1TB OneDrive cloud storage space accessible on multiple devices for a 12-month subscription. Subscribers are also assured that one’s version of Office is always updated and has the latest security features. There’s also a 24/7 help desk wherein subscribers can talk to Microsoft-trained experts over phone or chat. The Microsoft Office 365 Personal is perfect for students, freelancers, and digital nomads. It is equipped with Office applications like Word, Excel, PowerPoint, OneNote, Outlook, Publisher, and Access. For businesses, there’s the Microsoft Office 365 Business Premium that has tools and applications for up to 300 people. There’s also the option to include licenses (for an additional fee) for Office apps on multiple iPhones, iPads, and iMacs/MacBooks. It also has features like Exchange (email syncing), Teams (virtual team hangouts), SharePoint (content sharing and management), Skype for Business, Outlook Customer, and Bookings. These features can greatly help businesses thrive in the modern world. There’s also Microsoft Office 365 Home that is perfect for a group of up to six users. There’s also a 1TB OneDrive cloud storage for each user. It also provides ransomeware detection that can protect digital assets from cyber-attacks. 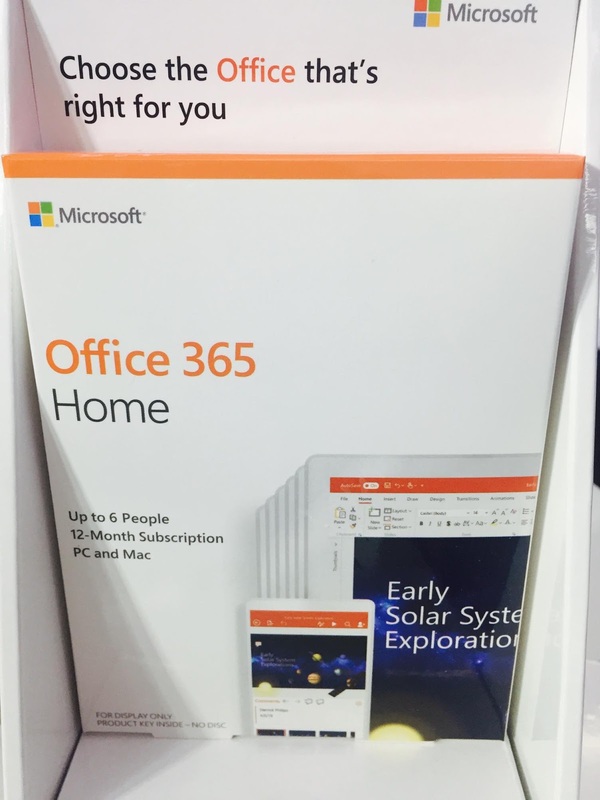 And as a special treat, customers who purchase any of the participating Apple devices get a Microsoft Office 365 Personal for free. Promo runs until October 31, 2018. MiG Ayesa and Rachel Alejandro takes center stage at Newport Performing Arts Theatre’ latest musical- All Out Of Love. 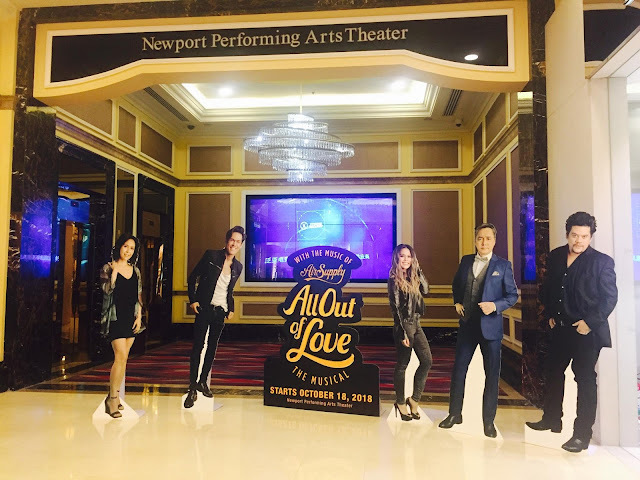 Beloved songs from Air Supply are interwoven by Jim Millan and created a love story of two musicians with New York City as backdrop. The road to clearer skin is a confusing jumble of cleansers, toners, moisturizers, serums, and so many more overwhelming terms. Are you oily, dry, sensitive, or all three? Why are you breaking out? In a country where humidity and pollution are your ultimate acne inducers, when do you draw the line between “I need this” and “No, my skin might not be able to handle that”? The solution might be as simple as an innovative new frontrunner in the beauty and skincare industry—Maxi-Peel ZERO. Tong Yang Plus joins the expanding list of GCash partners who offers QR Scan-To-Pay in their establishment. The QR Scan-To-Pay is a cashless system of paying for the item using your mobile phone. 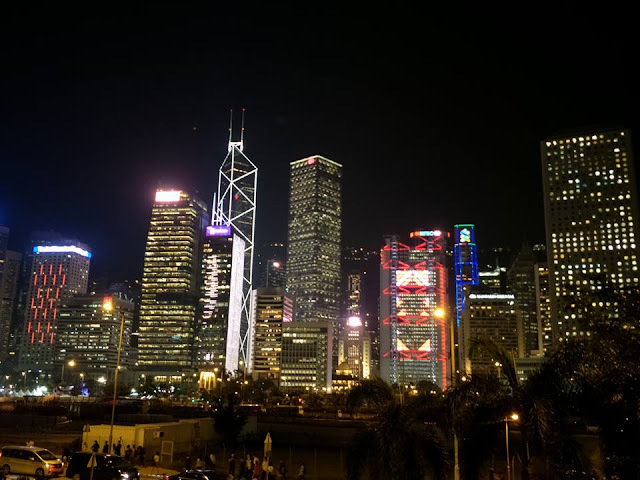 Travel seem to be on every one's mind these days especially since we see a lot of friends posting travel photos and exciting travel feature write-ups. And for those who are already bitten by the travel bug, as soon as one gets home, there is the question of, "where to next?" 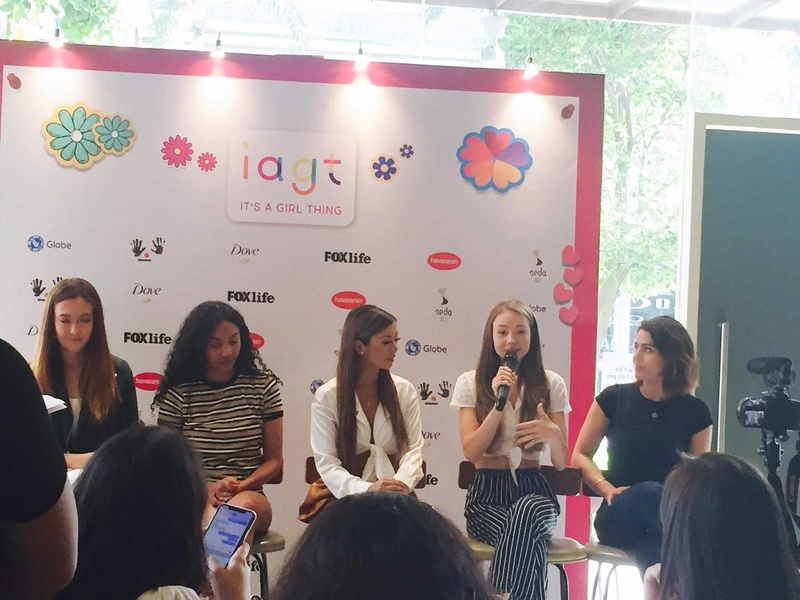 It's a Girl Thing is back in Manila and it has a line-up of awesome social media stars and celebrities who will inspire, empower, educate teenage girls all over the world. The event will be held at the ABS-CBN Vertis Tent on October 20. More than 2,000 teenage girls signed up for the launch where social media stars and celebrities will discuss topics such as bullying, body shaming, health and wellness, self-confidence, cultural challenges and future aspirations as well as other interesting and timely topics. In a world full of children in need, it will always be a perfect time to share and to give. Thanks to eCommerce, helping these kids would be possible with just a few clicks. 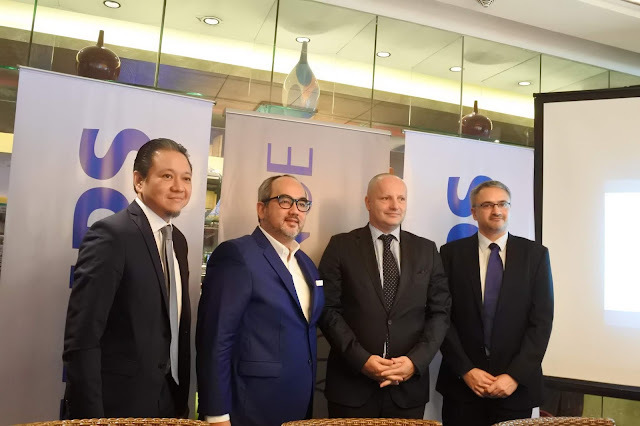 When the clock strikes midnight of October 17, a 24-hour shopping event will allow consumers to support disadvantaged children through UNICEF, as Unilever Philippines and Lazada launches ‘Shop2Give’. 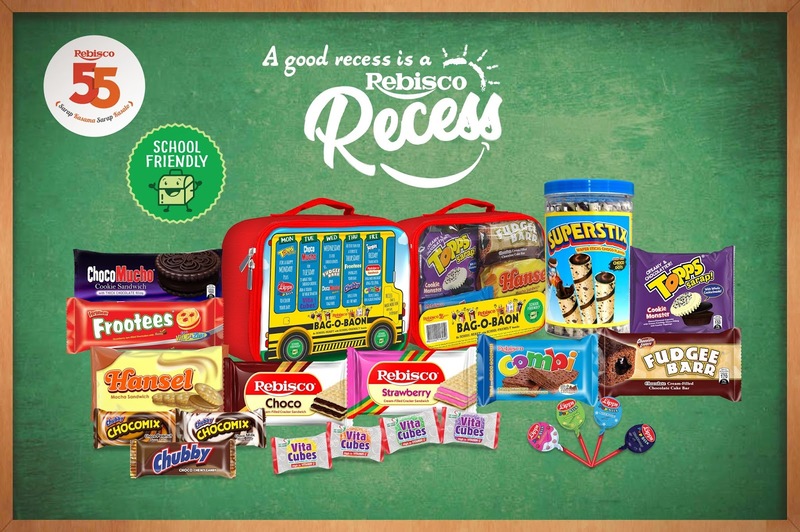 Shoppers can enjoy up to 80% off on Unilever products when they visit lzd.co/shop2givePH. They can even purchase “buy one, give one deals”, a meaningful initiative that treats shoppers to massive discounts, but also donates to beneficiaries of UNICEF. When purchasing Unilever products on Lazada, online shoppers can use the promo code SHOP2GIVE, or collect vouchers to receive even more discounts on their carts when they check out. A donation will be made to UNICEF that benefits children for every purchase made. Melissa Shoes has tapped Janeena Chan and Thea de Rivera as #MeInMelissa Style Mavens this October. The #MeInMelissa is an on-going campaign that highlights empowered Filipinas who are smart, beautiful, strong, and passionate about their chosen careers in life. What's Your Favorite Subject? Snack Time! Admit it, every one's favorite subject in school is snack time. You may have been interested in numbers, got curious with Science, enjoyed going places and learn more about culture in Araling Panlipunan but really, there's no shame in admitting that you look forward to hearing the bell that signals recess. As much as we hate to admit it, public transportation in the Philippines is way behind when it comes to our neighboring ASEAN countries. What's worse is that almost every one waste a lot of time commuting around the metropolis, not to mention have a hard time getting a ride. There are TNC (Transport Network Companies) but the units vs the daily commuters are not really enough to provide adequate transportation to the commuters. 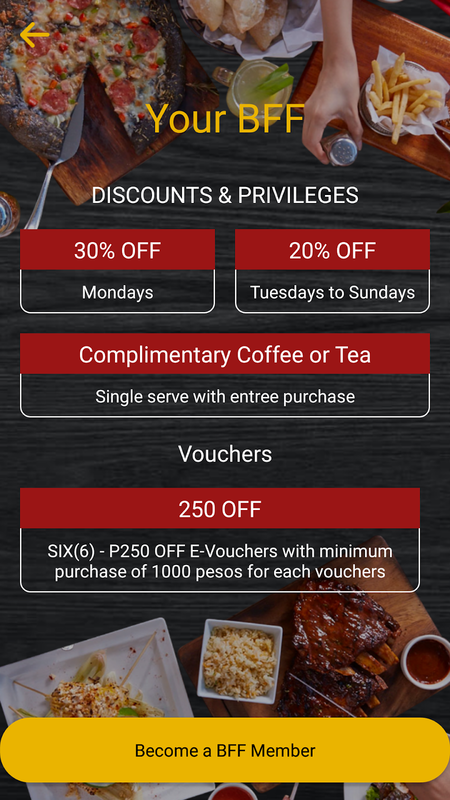 The Bistro Group recently launched the Bistro Frequent Foodie (BFF) loyalty app, partnering with Globe Digital Ventures. 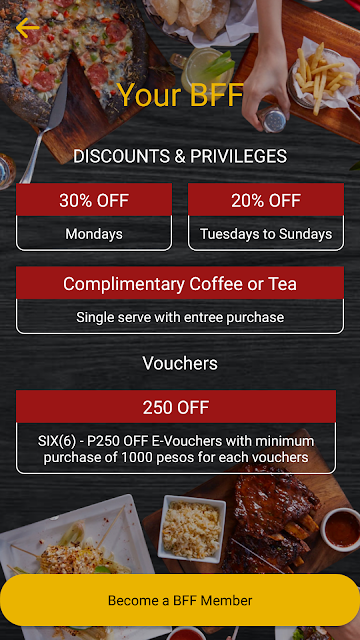 The BFF app greatly complements the BFF card and provides Bistro Group customers with a cool dining experience full of treats that includes discount vouchers, exclusive discounts, and they can even make reservations via the app. 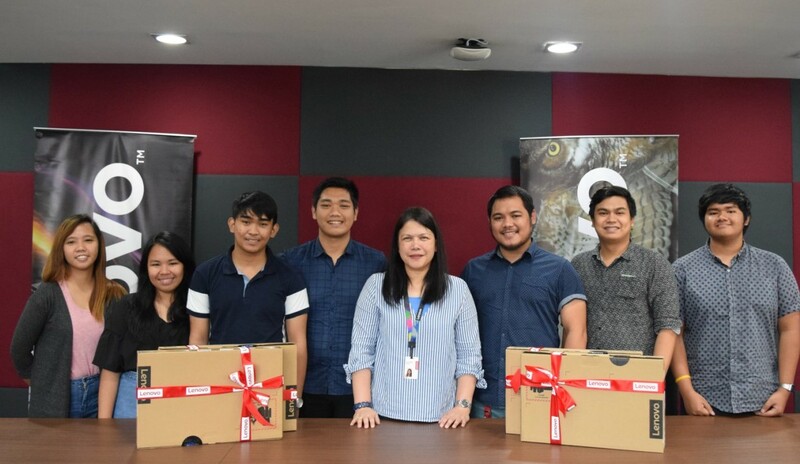 ABS-CBN Lingkod Kapamilya Foundation Inc. (ALKFI), is the socio-civic arm of ABS-CBN whose main task is to help uplift the quality of life of Filipinos. Under ALFKI are Bantay Bata 163, Bantay Kalikasan and Operation Sagip programs. How sure are you that you are financially secure right now? Do you have enough savings in the bank? Have a job that pays well? 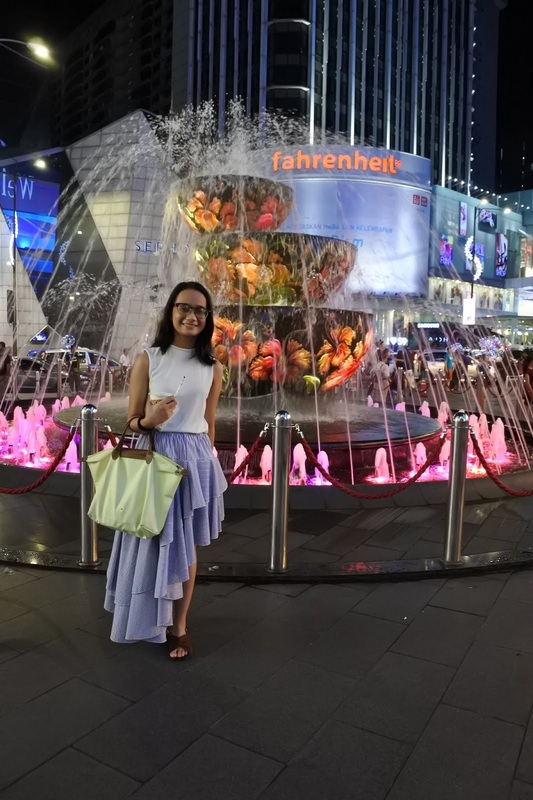 Do you have the freedom to buy things or travel? These are just some of the questions that may have crossed your mind especially when it comes to money matters. 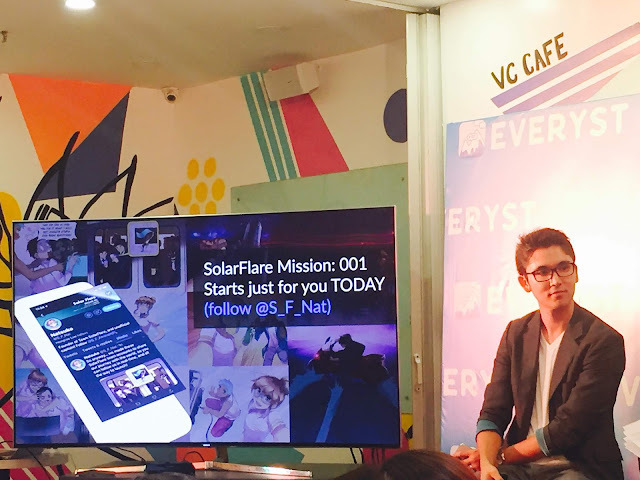 Everyst Stories, the world's leading social fiction app was recently launched in the Philippines. This was developed in Tokyo and produces stories that are told through a series of character written tweets that are published simultaneously on the brand's mobile app and on twitter. 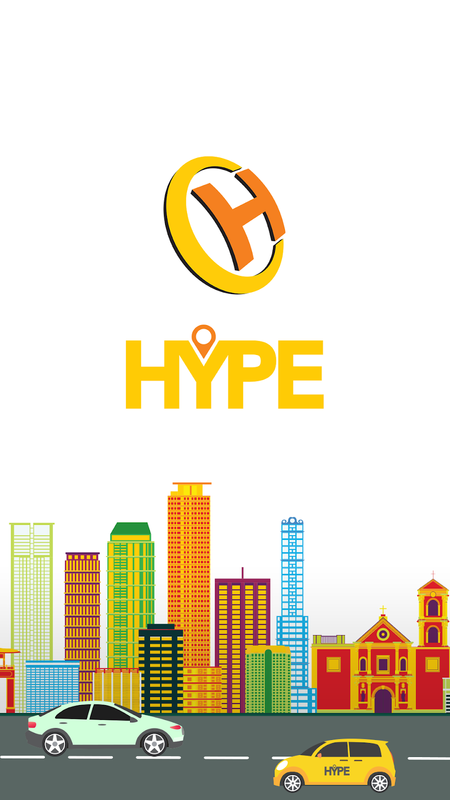 Since its launch last year, Everyst has attracted loyal audience and followers of its many on-going stories published on the app. Popular stories include: The Convenience Store (Twitter: @EddieEdEdEd), and Conspiracy Research (Twitter: @CRC_Luna). RelianceCARE (RCI), continues to focus on its mission to deliver "Trusted Quality Healthcare" through outpatient services. Just recently, it has teamed up with Philip Philippines to improve the quality and make healthcare affordable in the country. Included in the partnership are RCI's HealthFirst multi-specialty clinics and HealthFirst Dialysis Centers with Philips medical devices, clinical workflow software and solutions, and providing training to RCI's health care professionals. 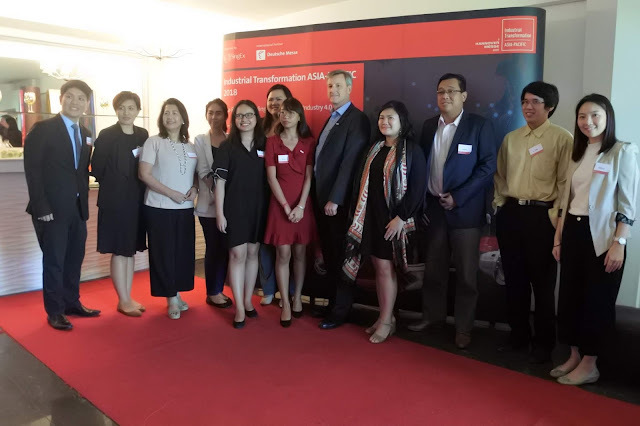 From October 16 to 18, 2018, Singapore EXPO will play host to Industrial Transformation ASIA-PACIFIC, a Hannover Messe event. The 4th Industrial Revolution in Asia will feature over a hundred trailblazers from 15 economies via the "Learning Journey" approach. "A total experience curated for regional target audience to help start, scale and sustain their transformation journey." Lenovo Philippines Continues to Advocate "Outstanding Tech Visionary"
Lenovo Philippines continues to advocate technology research by giving additional laptop grants to the University of the Philippines Genetic Researches and Agricultural Innovators Society (UP GRAINS), a youth organization that was given the Outstanding Tech Visionary award by the company during the Ten Accomplished Youth Organization (TAYO) Awards. The organization's Lakbioteknolohiya project is an information and workshop series held in high schools and communities where agriculture is the main source of income. The lessons taught here are directly taken from UPLB's curriculum which features hands-on exercises on urban farming and agricultural biotechnology experiments with the intent of improving agricultural production and maintain quality agro-environments.